Wow where did January go? 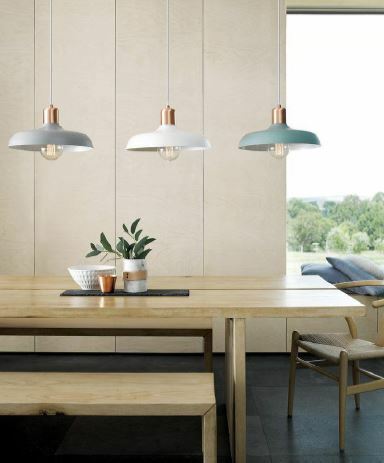 Now that it is February, it is a great time, before spring is officially here, to reinvent your kitchen, a favorite gathering place to cook, eat and socialize. If a remodel is not in the forecast for 2018 even a simple change or two will make a lovely difference in your kitchen. Begin by assessing what you used and did not use in 2017 and what you might consider changing? Reorganizing, tossing and recycling is a good start to make room for a new and fresh look. One example is to display kitchen utensils in your favorite pitcher, vase, or container for easy access. Or display faux plant/flower arrangements. Have fun with it! 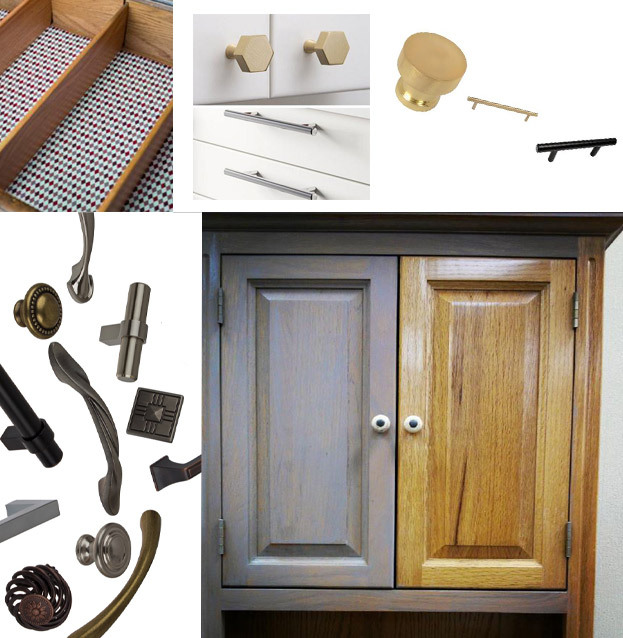 Not ready to replace the cabinetry yet? A good cleaning and refinishing will do the trick. If you have oak cabinets and would like a different color, add a stain to change the finish. New hardware enhances the space. 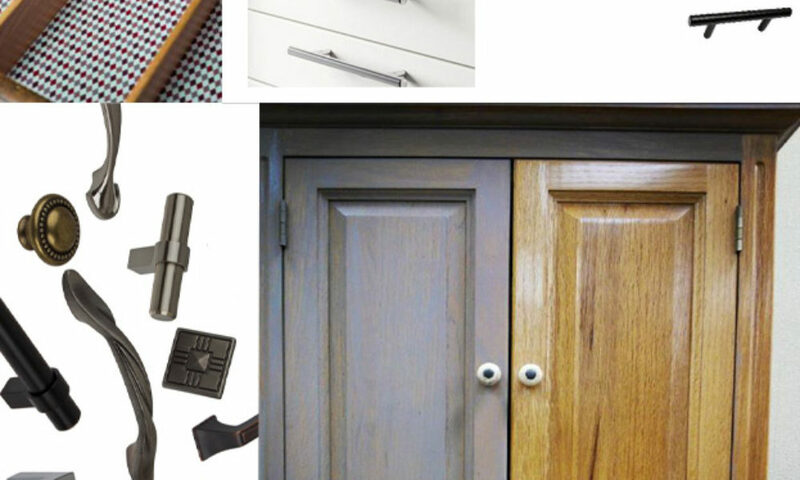 Replace old drawer slides, add drawer organizers and dividers. Line drawers with wall covering for an added décor. 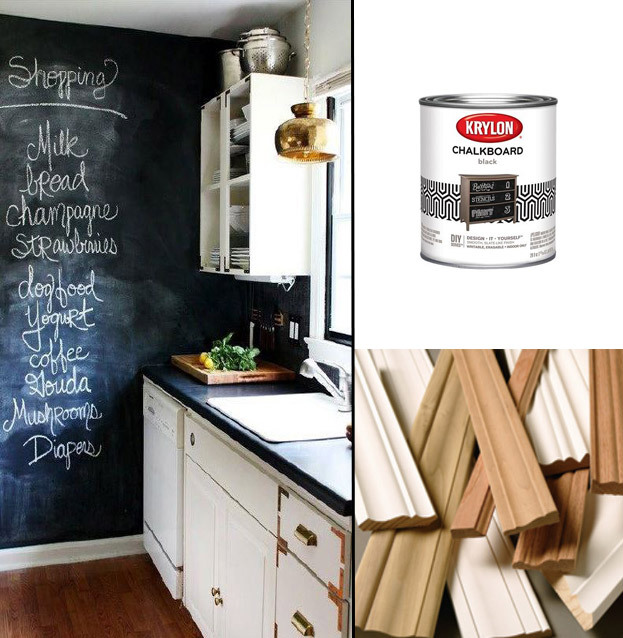 Add a new piece of artwork or add a chalkboard to keep track of all those reminders – paint manufacturers recently created a great chalkboard paint for walls–just add a molding to finish it off. A floor mat to place in front of your sink and stove will add style as well as comfort. 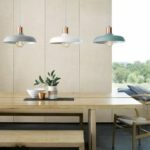 Consider a decorative light fixture over the sink, or island; possibly add under cabinet lighting to provide more ambiance; update the main lighting with more lumens for ease of food preparation. Remember, Dezine Refined is here to assist at any level of service you require. Christina Higuchi is Interior Designer/Owner at Dezine Refined – Interior Design For Good Living in beautiful La Quinta, California. “Dezine Bytes” and “Interior Design For Good Living” are Christina Higuchi Dezine Refined Trademarks. ©2018 Christina Higuchi, Dezine Refined. All Rights Reserved.